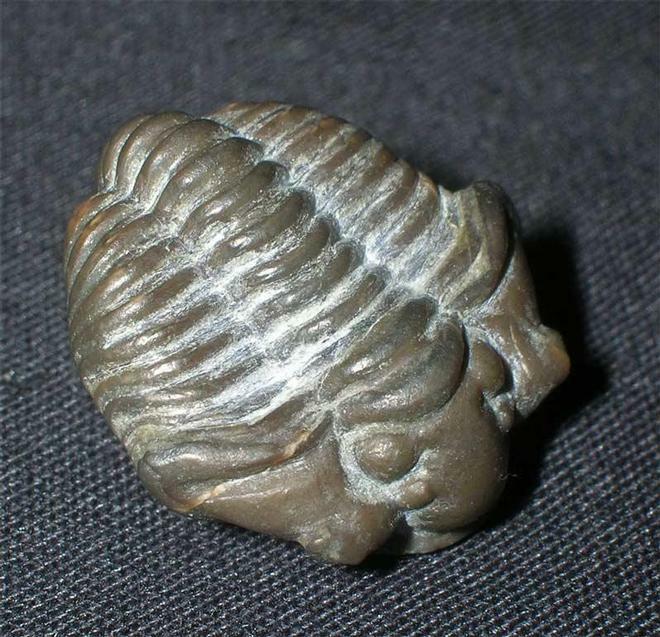 Trilobites from this world famous locality are often referred to as "The Crown Jewels of Trilobites" as they are so highly sought after and so beautifully preserved. 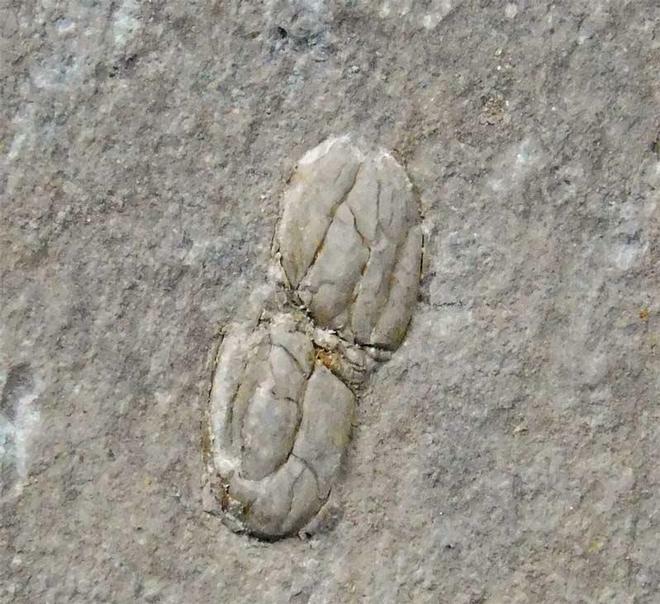 This complete Encrinurus trilobite has been preserved in the enrolled position and even has its hypostome preserved, which is exceptionally rare. 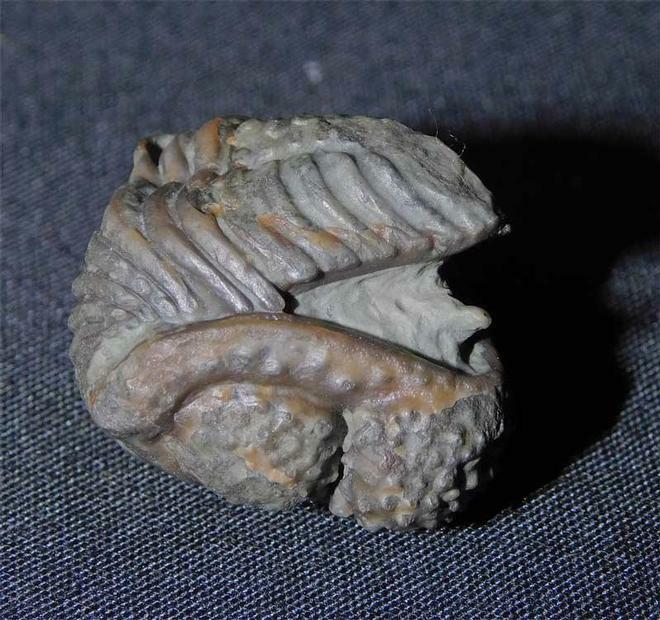 This particular specimen is from an old collection and has recently been re-prepared using modern day techniques. 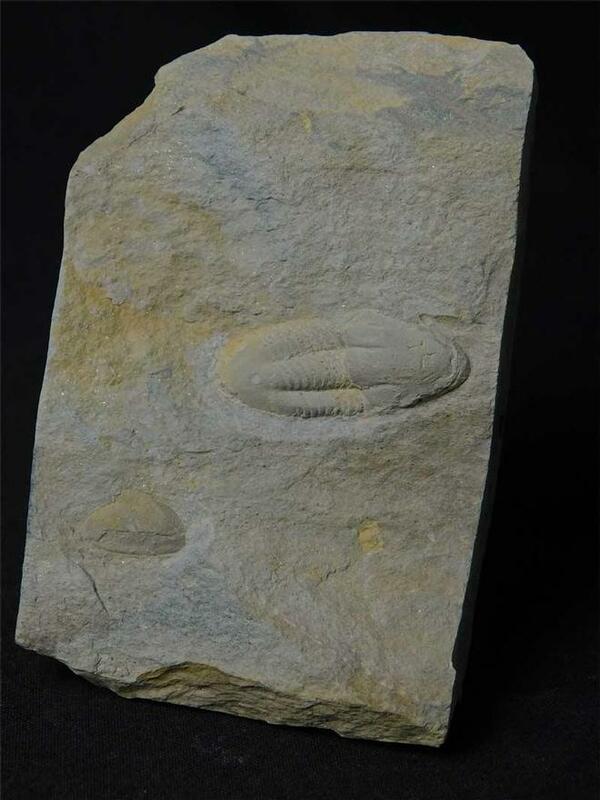 A fantastic addition to any trilobite collection.